Many new ways and even some crazy stunts employed by the video game publishers. It is to promote their new and latest creation and win the public’s heart. The publishers of a video game, Assassin’s Creed Odyssey have come up with one of a king tactic. It is to lure in the gamers to indulge in Assassin’s Creed. In the upcoming promotional event for Assassin’s Creed, the die-hard fans of the games will be the one performing those thrilling stunts. As they engineer their way through the specifically Assassin’s Creed Odyssey themed obstacle course. The Assassin’s Odyssey obstacle course officially refers to Assassin’s Creed Challenge. This announcement is by the creators, managers and the publishers. 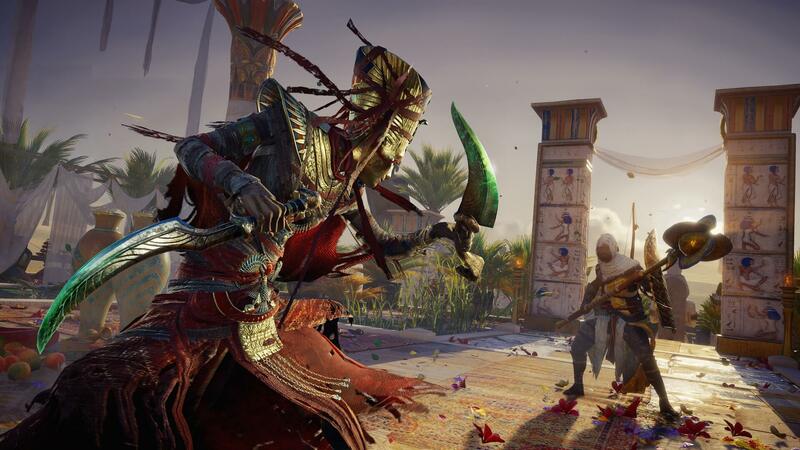 The Assassin’s Creed Challenge would be available for the public to try on October 5 and 6. Furthermore, the ironic thing is that October 5 is also going to be the launch date of Assassin’s Creed Odyssey, coincidence, I don’t think so! The Assassin’s Creed obstacle course is currently set up in Sydney’s Metcalfe Park. The hosting of the event is from Ubisoft’s Australia studio. And, the Odyssey obstacle course will only be available there exclusively. So the overseas fans of Odyssey are up for some traveling if they want to be a part of the Assassin’s Creed Odyssey obstacle course. 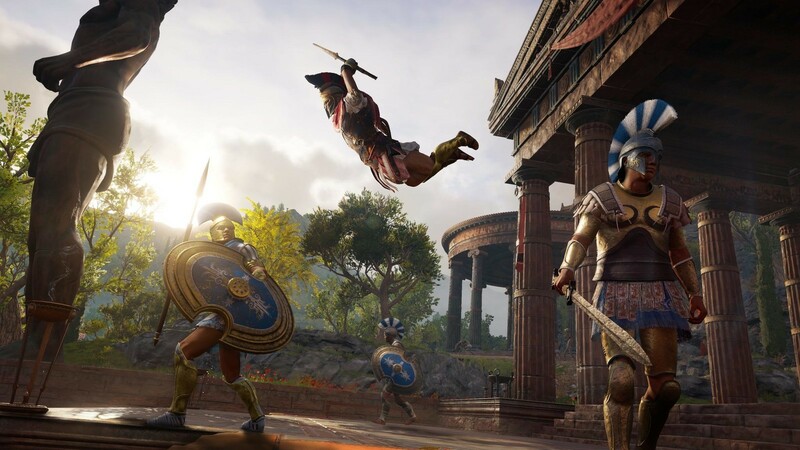 The Assassin’s Creed Odyssey obstacle course base is on a Greek Theme as Assassin’s Odyssey is set during the ancient Greek era. The obstacle course is concluded by the replicate of the iconic “Leap of Faith” native to the Assassin’s Creed games. The participants in the game would have to jump off a seven-meter high platform. The jump would be down onto a designated safe area. Every successful participant of the Odyssey obstacle course would win a collectible Spartan helmet. 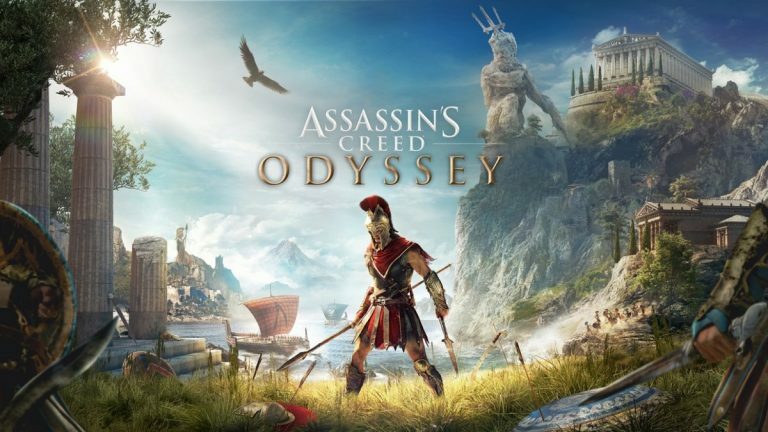 For those avid gamer fans who want to give a try to Assassin’s Creed Odyssey, there would be game stations available to get a thrilling digital experience of the game. Therefore, stay tuned for more interesting updates.